If you’re having trouble dragging yourself to the gym for another run-of-the-mill workout, it’s time to consider playing in an adult ice hockey league. 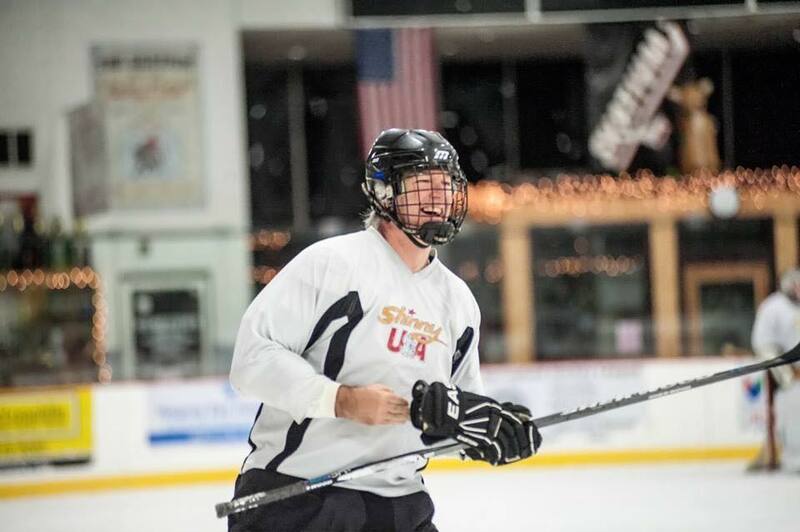 Shinny USA is ice hockey without the hassle, expense, or major time commitments. Our fun, friendly pick-up games will have you hooked and feeling exhilarated and ready to face the day! If you love to play hockey or have always wanted to try, come check us out. You may be wondering if Shinny is the right adult ice hockey league for you. Check out these frequently asked questions to find out more about our programs. Hope to see you on the ice! 1. What Days and Times Do You Play? 2. What Kind of Programs Are Offered? Morning Shinny: Available at 7 local rinks starting at 6am at most locations. Play time 75 minutes. Friday Night Special: Four teams of 15 plus a goalie each play against each other in three consecutive, one-hour games. It’s a party complete with food and drinks — like poker night, but better! Sunday Shootout: Same format as the Friday Night Special but takes place on Sunday afternoons. 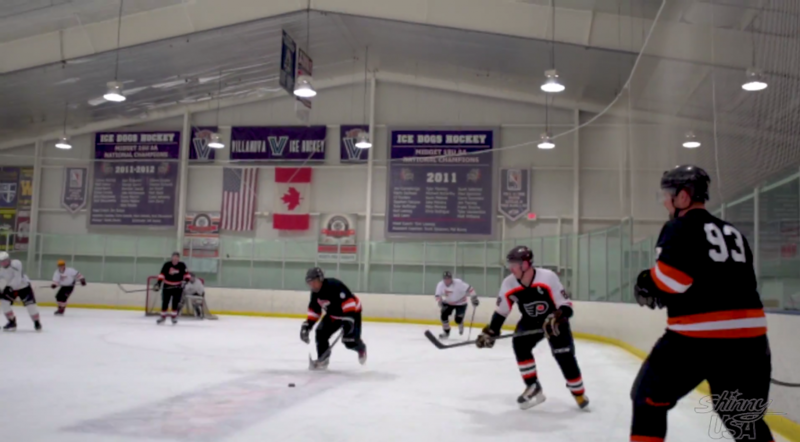 Adult Over 45 League: A hybrid of Shinny USA and a conventional adult ice hockey league played on Monday nights. The league has referees, standings, playoffs, and a champion, but is like Shinny USA in spirit. 3. Am I Allowed to Just Show Up? We do not allow walk-ons. All players must pre-register and fill out an online waiver. Please complete our waiver and sign-up form so that we can find the right program and location for you. We’ll follow up shortly so you can get started ASAP. 4. Are There Different Skill Levels? Yes, different skill levels are all invited to play. Adults who have never played hockey skate alongside former NHL players, and everyone has a blast. Dads in their 30s and 40s often get the itch to try hockey after watching their children learn the game. 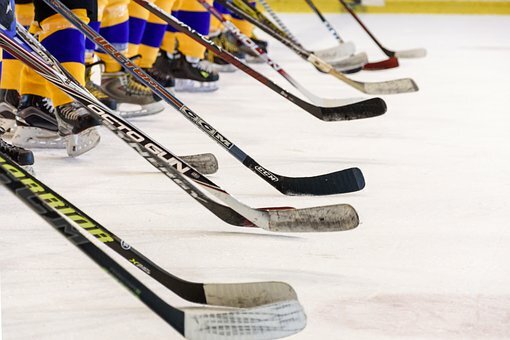 The rules of Shinny make it particularly attractive for those who want to get involved with ice hockey but want to skip the more dangerous aspects of the sport. Because Shinny doesn’t allow checking and fighting but still requires protective gear, it can be played safely by those who don’t have decades of skating experience or don’t want to risk bruises or head injuries but still like the competitive nature of the game. Shinny is a fun, low-stakes version of league hockey that almost anyone can enjoy. 5. What Equipment Is Required to Play? Optional, recommended gear includes face protection, hockey pants, and shoulder pads. Checking is not permitted, but due to the nature of ice hockey, contact occurs from time to time. 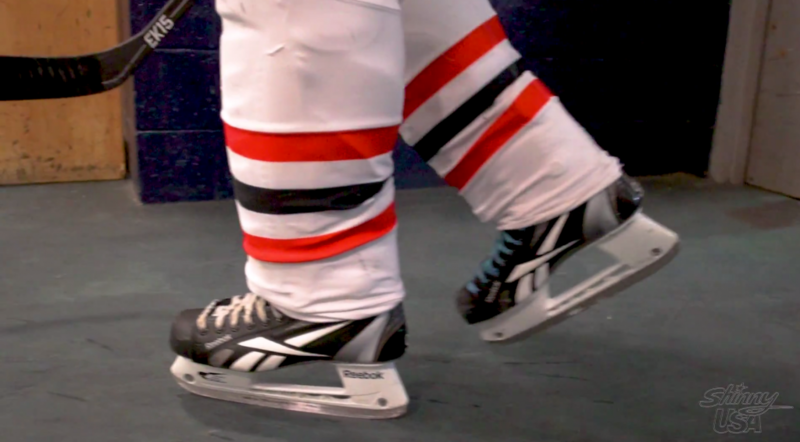 If the required equipment listed above is worn, consider your skill level and comfort on the ice when deciding whether to add additional protection — many of our members do so. 7. What Is the Age Limit? Shinny USA is available for ages 21 and up. We have members in their late 70s and even 80s. If you want to play, then we want to see you on the ice. As the saying goes, use it or lose it! Staying active keeps you young, both physically and mentally. Strenuous activity like hockey releases endorphins, which are hormones that positively affect mood and help us to cope with stress, anxiety, and depression. Working as a team boosts your confidence and provides friendship and emotional support. In other words, hockey is good for the soul. 8. Is the League Open to Men and Women? Yes, both men and women are invited and encouraged to join the league. Joining Shinny hockey is an inexpensive way to play in a hockey league. Not only is it more affordable than most leagues, but our 2-month seasons require less of a commitment than other hockey programs. 10. What Is the Shinny USA Code of Conduct? Be On Time: One late person makes everyone else late. We ask all players to be ready to get on the ice immediately at the start time. Be Respectful: Treat all fellow players, rink staff, and spectators with respect. Be Supportive: We started Shinny USA to create a fun, supportive, positive atmosphere. Remember that skating has a sharp learning curve, so always be patient with those who are less skilled. You should be willing to switch teams or rinks when necessary. Be Careful: Above all, Shinny is played for the sheer fun of it. Refrain from any game play that could injure others. No checking or fighting are allowed. Be Safe: Wear all protective gear required by our rules. Be a Hustler: Go all out during each shift — it makes the game more fun and gives you a better workout! Be Considerate: Remember that others are counting on your participation. Please show up when you’ve committed to doing so, only bring guests who’ve been approved, pay seasonal fees on time, and keep in mind that cooperation among all participants is what keeps us all out on the ice. Shinny is a great way to make new friends, get your blood pumping, and get a great start to the day. 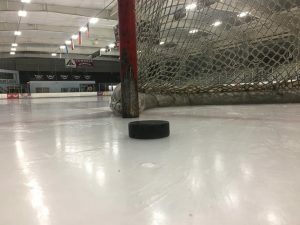 No formal hockey training is required, and since we prioritize fun over competition, you can enjoy playing without the expense or pressure of a league. Give it a try! For more information, email us at info@shinnyusa.com or call 1-855-2 SHINNY to find out more. We’d love to see you on the ice!